Pension plans and retirement plans are options offered by employers to help employees plan for retirement. A pension plan, also called a defined benefit plan, guarantees a specific monthly retirement benefit. A retirement plan, or defined contribution plan, requires the employee to make monthly contributions to the retirement plan. This is typically a 401k investment plan. Pension plans and retirement plans differ in such areas as contribution and funds management. A pension plan provides a specific monetary amount to the employee each month during the retirement. This is based upon a percentage of the employees salary and years of service. Retirees with a retirement plan may take the benefit in a lump sum or in a monthly distribution. The amount received is based upon the performance of the investments. Pension plans are funded by the employer. In some cases, employees may be required to contribute to the pension plan. 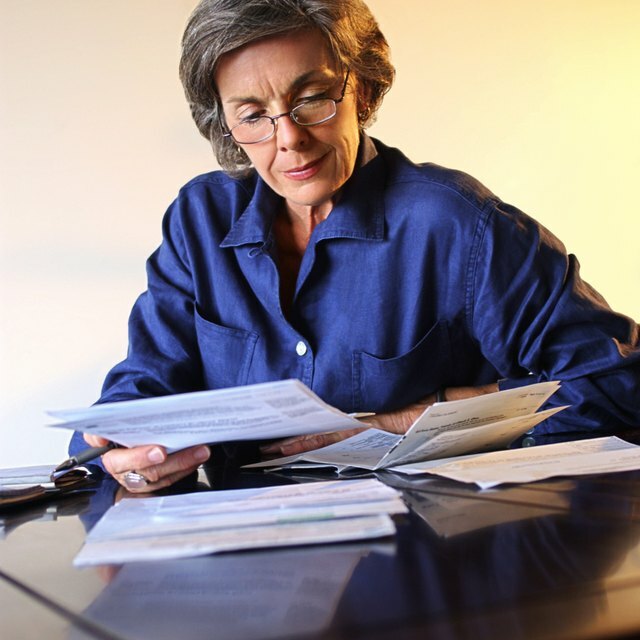 Retirement plans are funded by the employee, typically through a payroll deduction each pay period. Many employers will make a matching contribution to the employees retirement plan; however, employers are not generally required to do so. A pension plan investment is managed by the plan sponsors. The employee does contribute to managing the plan; however, he is guaranteed benefits, regardless of how the investments perform. A retirement plan is managed by the employee. Typically, retirement plans will have several investment options, which the employee may choose from. Retirement benefits are not guaranteed and the amount the employee receives is based upon the performance of her investments. Maureen Malone started writing in 2008. She writes articles for business promotion and informational articles on various websites. Malone has a Bachelor of Science in technical management with an emphasis in biology from DeVry University.